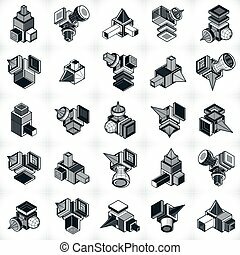 Collection of 3d motif curves. 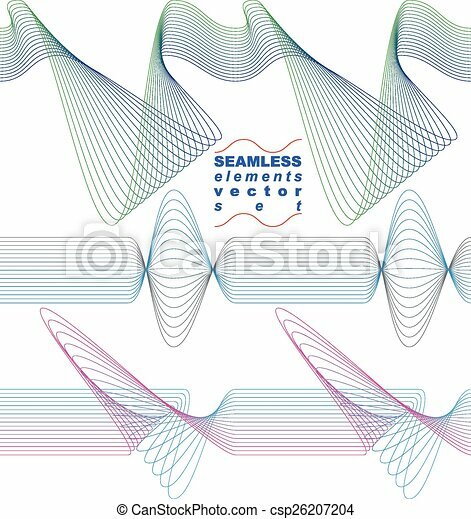 Collection of dimensional motif elegant flowing curves, light background in motion, majestic design seamless backdrop. 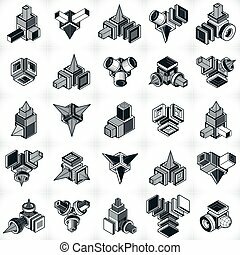 curved flexible elements. 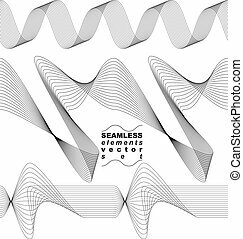 Collection of dimensional motif elegant flowing curves, light background in motion, majestic design seamless backdrop. 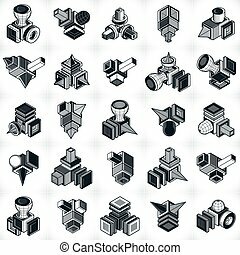 Curved flexible isolated elements. 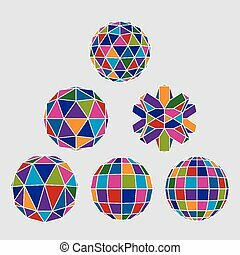 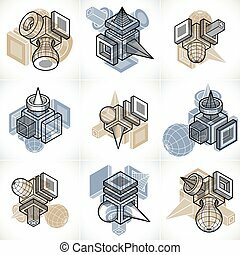 Collection of complex 3d spheres and abstract geometric figures with white outline. 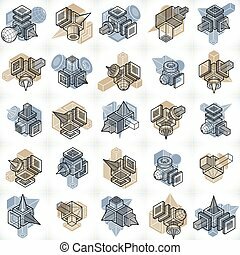 Kaleidoscope facet. 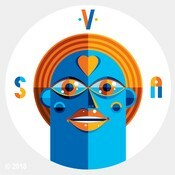 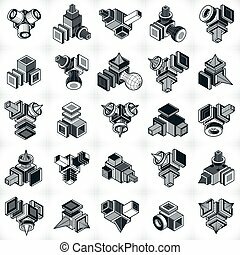 Abstract 3D shape made of curves, vector abstract icon. 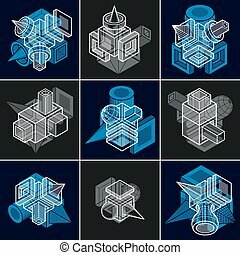 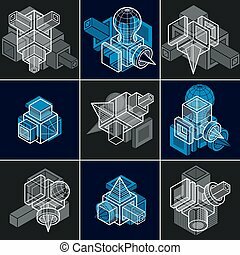 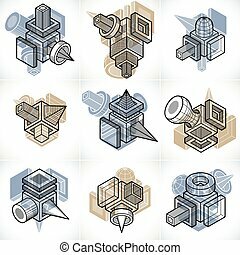 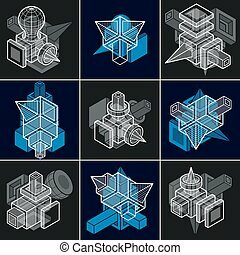 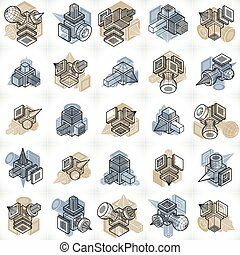 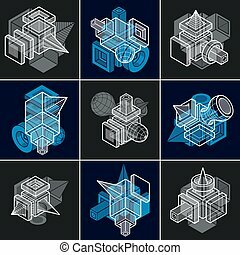 3D engineering vectors, collection of abstract shapes.